The Sebring road course was the crucible where Corvette’s racing reputation was forged. Once a training field for bomber pilots, the converted airport circuit became a proving ground for legendary road racers. 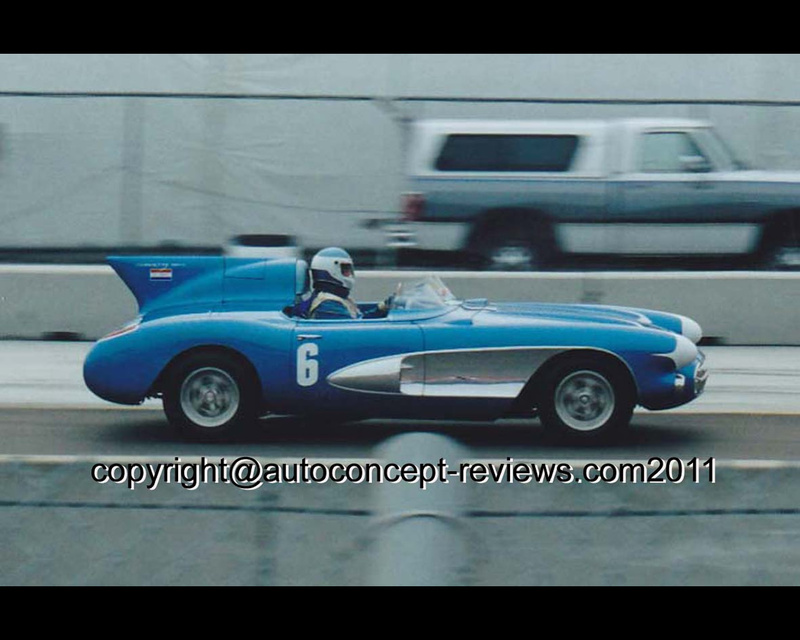 It was on this flat and featureless track that Chevrolet’s fiberglass roadster first seriously challenged the European makes in March 1956. Fresh from a record-setting session on the sands of Daytona Beach (where Zora Arkus-Duntov set the flying mile speed record at 150.583 mph), the Corvette crew hastily prepared a trio of Corvettes for the 12-hour Sebring endurance race. The untested Corvettes encountered numerous problems, but drivers John Fitch and Walt Hansgen soldiered to a ninth-place finish overall and first in Class B. 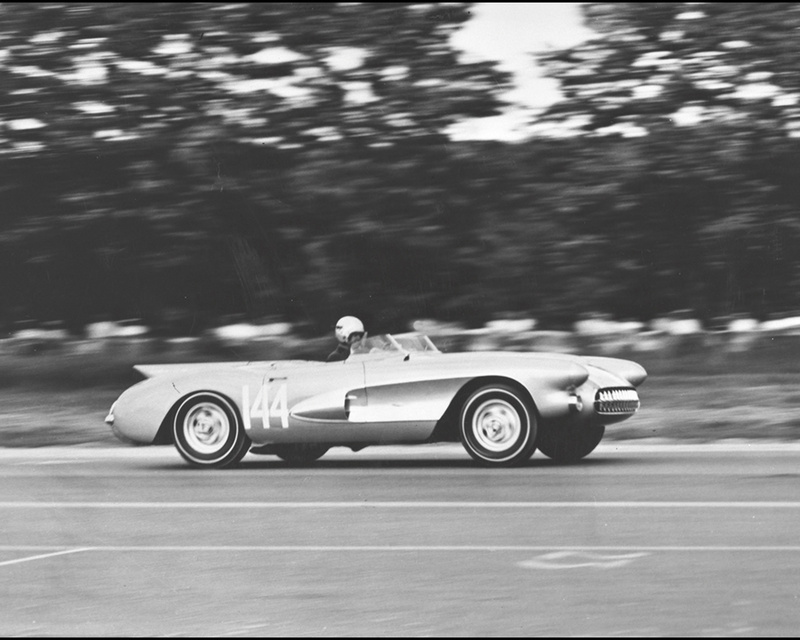 Although the results were hardly spectacular, the Sebring experience became the cornerstone of the Corvette legend. The trio of Sebring Corvettes were modified production models. 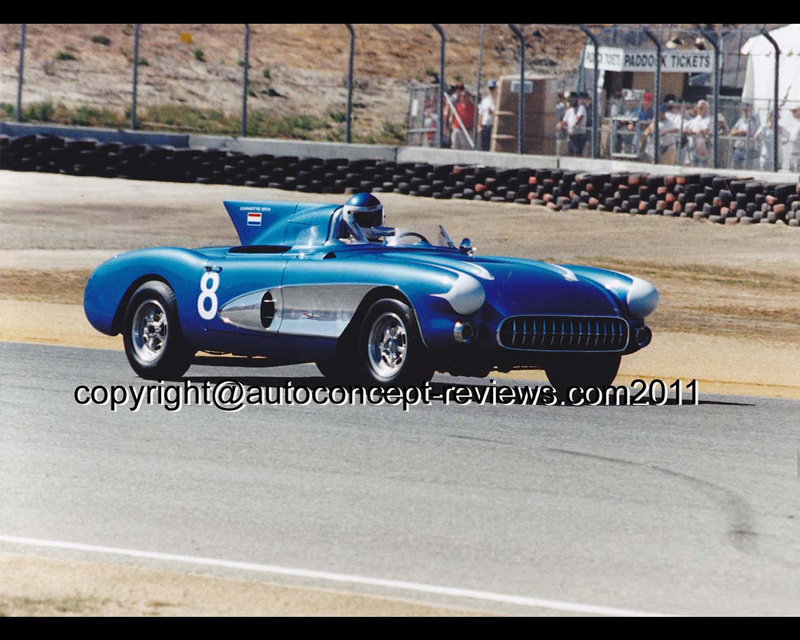 Besides the Sebring Corvettes, a Corvette SR-2 was also entered at the 1957 Sebring endurance race. The Sebring Corvettes sired a trio of SR Corvettes - the acronym standing for "Sebring Racer" or alternatively "Sports Racing." 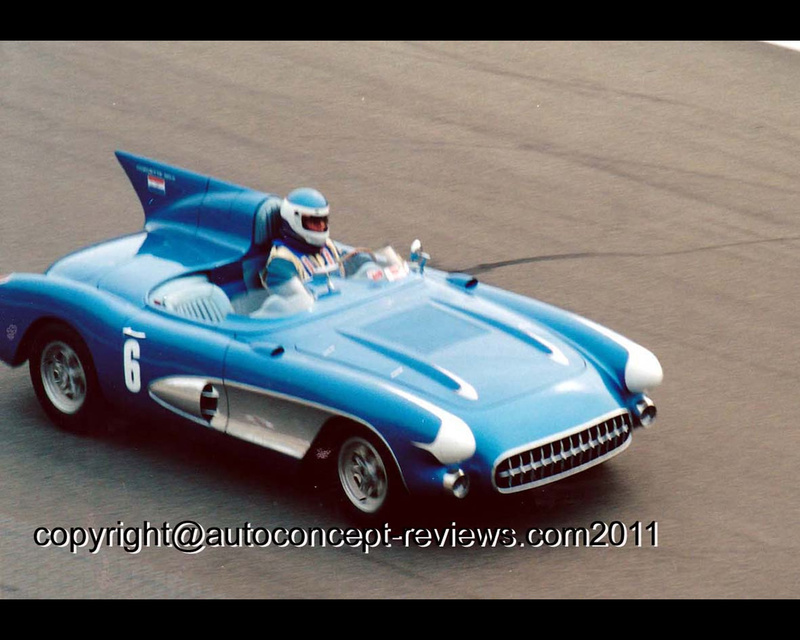 According to Corvette folklore, when Jerry Earl, the son of GM Styling chief Harley Earl, announced that he wanted a Ferrari, his father commissioned a racing Corvette for him instead. The result was the SR-2.